B&B built for people who like to be outside. in one of our incredible beds at our riverside B&B. The Old Tredegar was fully renovated in 2009 and has been providing an outrageously comfortable and cosy retreat for motorcyclists, cyclists, walkers, kayakers, mountain bikers and visitors to the Brecon Beacons ever since. The quaint and homely Old Tredegar Arms was built in stone in 1822 and sits on the banks of the River Twrch. Part of Off Road Skills, the B&B has the same warm, friendly staff and dedication to our customers that the off-road motorcycle school has become famous for. Refurbished with bike riders and other outdoor types in mind, we have everything that you might need for your weekend away in the foothills of the Brecon Beacons. Whether you’re a walker, bike rider, cyclist or holidaymaker looking for quiet and comfortable accommodation, we are the perfect place to stay. A picturesque location and only a few minutes drive from the famous Black Mountain road, BMW Off Road Skills, Touratech UK and the Brecon Beacons National Park we are a great place to stay, whatever your planned activities. 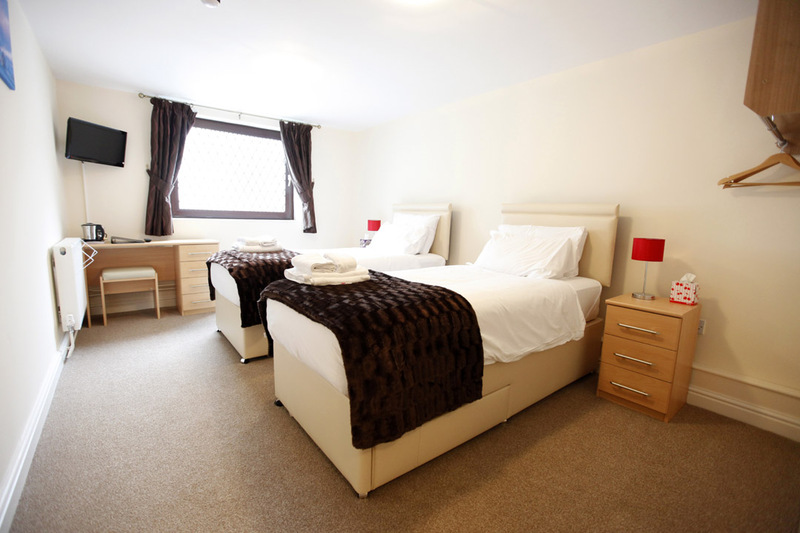 Accommodation available includes single, twin, double, and family rooms. We have great on-site parking facilities, Tesla and Electric Car Charging, specific motorcycle and outdoor storage, CCTV, free WiFi and a small drying room to help keep your outdoor clothing dry.